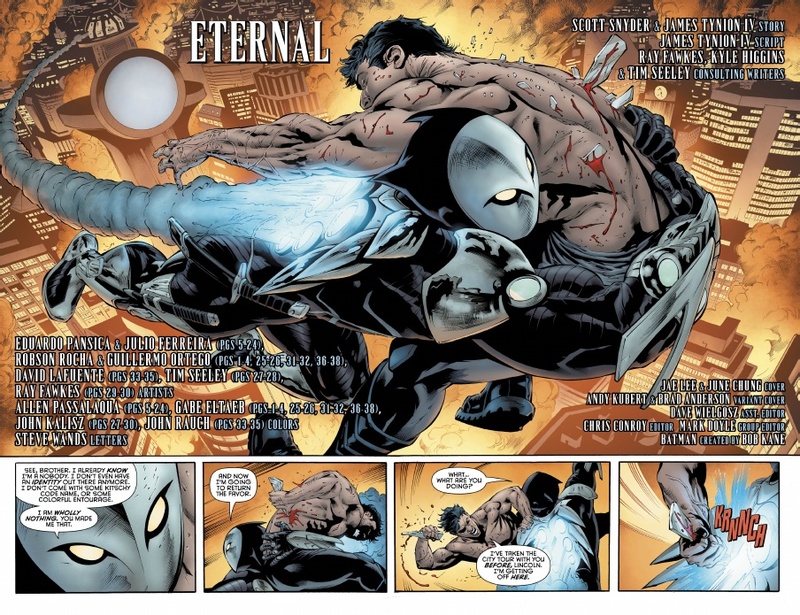 Batman Eternal #52 Spoilers: Mastermind Revealed? Battle Over The Skies Of Gotham City? 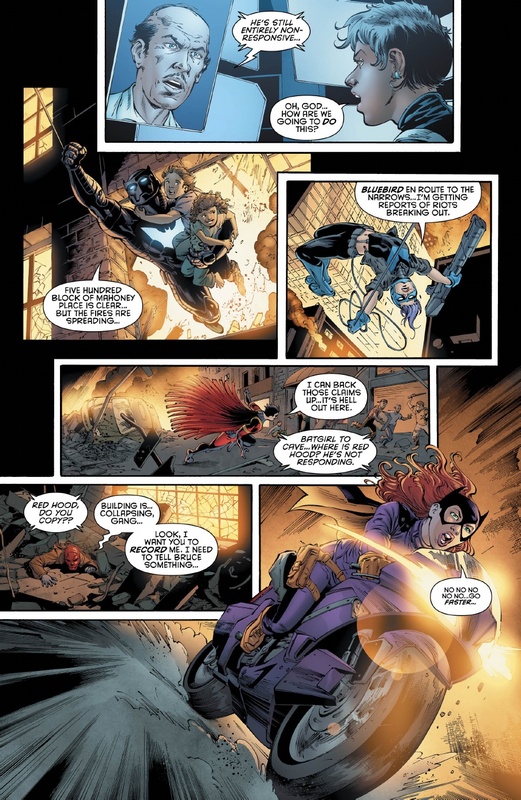 DC Comics Preview! Batman Eternal #52 hits stands tomorrow. It’s the end of the first season of this weekly series. 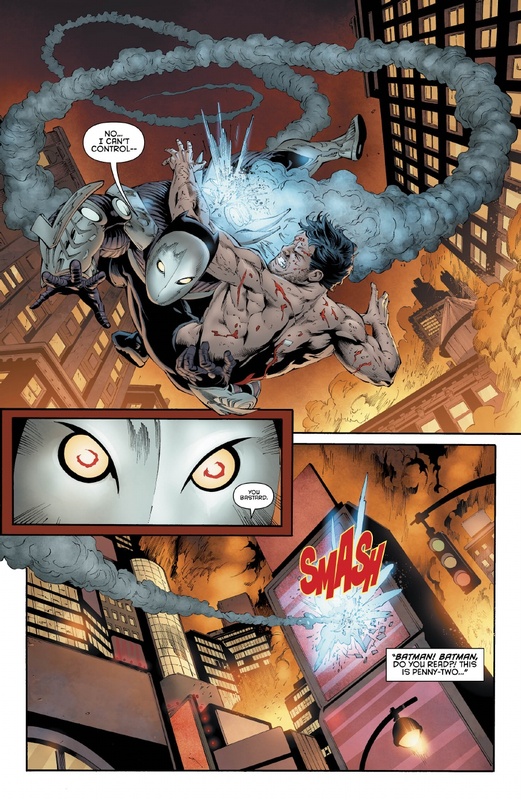 The second season is expected later in 2015. 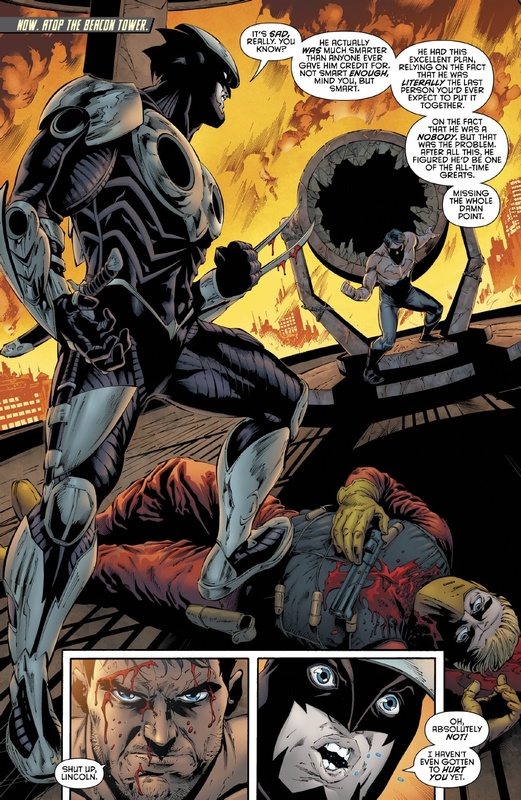 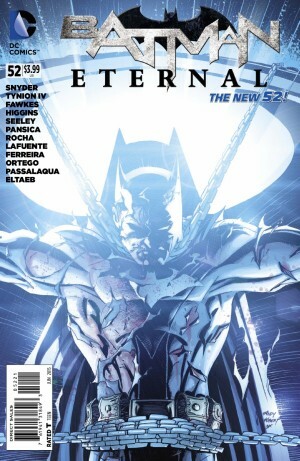 Spoilers from the Batman Eternal #52 preview from DC Comics are below. 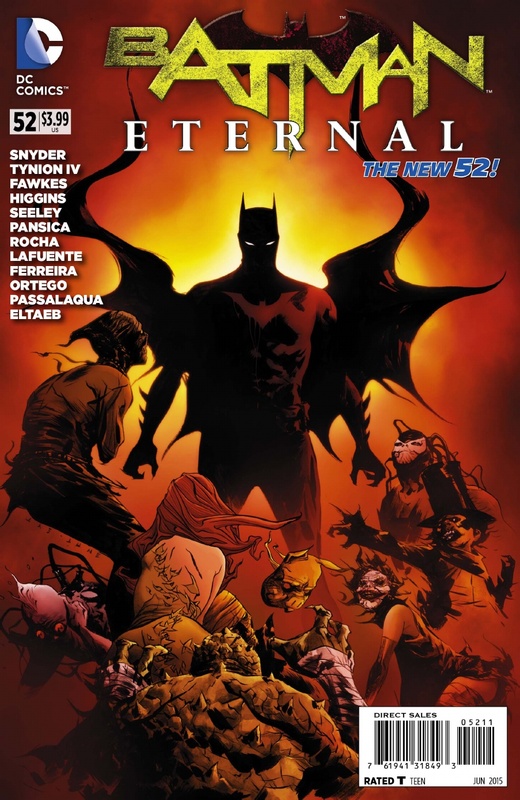 April 1, 2015 is shaping up to be a great day for comics!